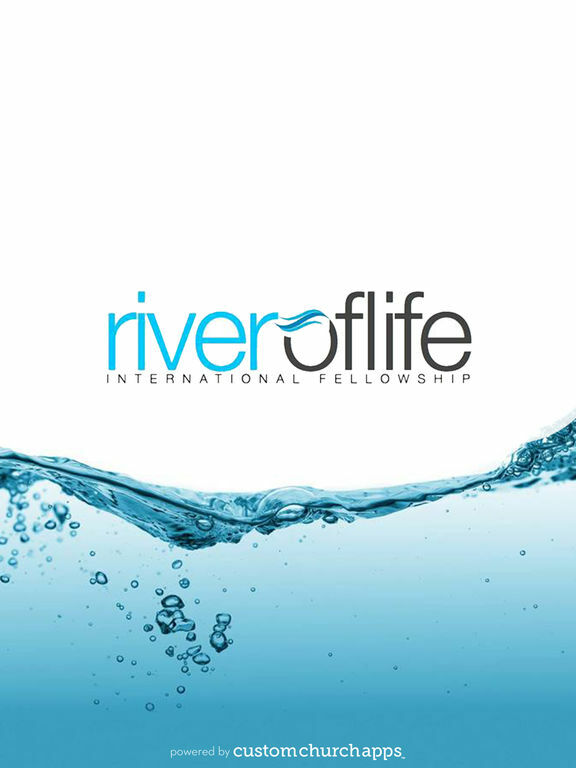 River of Life Guelph is an International Church with Powerful relevant teaching, Dynamic Worship and Warm Fellowship. * Cloud Based Journal: Your Pursue Journal is accessible online anytime at www.PursueJournal.com. 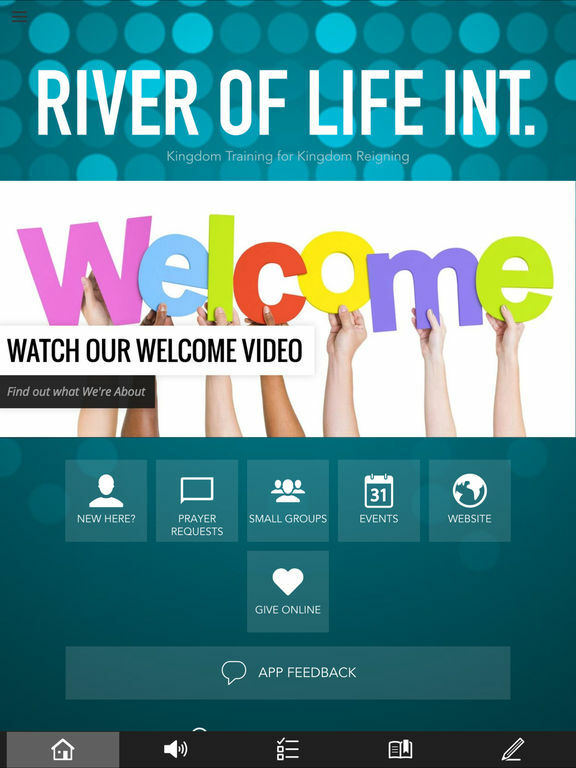 This allows you to be able to add entries anywhere, anytime and they are automatically linked to your River of Life Guelph app.